The Chalewote which is a street art festival organized by Accra [dolt] alt, has been a major driver of art and creativity since 2012. The festival which takes place at James town in Accra is an annual event that brings artists together from different disciplines. It is so far the biggest stage in Ghana that covers every sort of art ranging from music, graffiti, mural painting to performance art forms and music. Festivals are not a new thing in traditional Ghanaian society, in fact, almost every community or tribe has got it’s own traditional festival and has been so for serveral generations. What Chalewote has managed to do over the years is to take a very old traditional Ghanaian concept and merged it with very modern elements of art and culture in so doing creating a perfect bridge between traditional and contemporary culture. 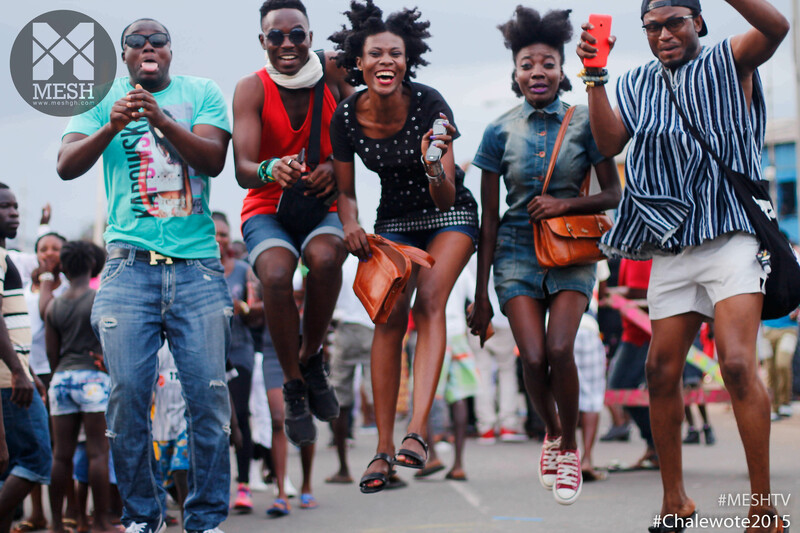 It is no surprise that the festival is attended by tens of thousands of people from all walks of life making it the largest international street art festival in West Africa. Every year, Chalewote comes with a theme to improve the development of the nation through art. Not only do you get to make new friends but you also get the opportunity to be inspired in your field of art. A lot of new promising creative artist are discovered at Chalewote and that alone is hope enough for creativity. The Alliance Francaise with its mission to exchange cultural and linguistic values and the aim of promoting French language, cultural diversity and Franco-Ghanaian cultural exchanges fuelled by a passion of mutual enrichment has also been at the forefront of powering creativity in Ghana. Their programmes and events have given and continue to give many Ghanaian creatives an opportunity to share their creativity. 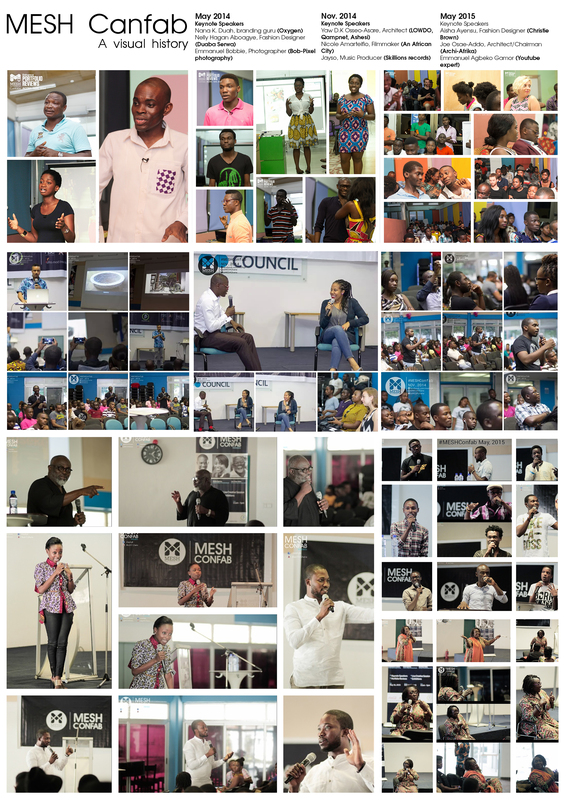 Week after week, they run programs and show that promote culture in Accra. Indeed, their open air amphitheater which provides an alternative venue to the national theatre and conference centre for upcoming poets, musicians and performing artists alike has been a fertile breeding ground for a lot of the stars and their art gallery has hosted many photo, art and other exhibitions. The Goethe intitute, the W. E Du Bois centre, the British Council and Nubuke foundation have also made a lot of contribution in that regard. The strides made in the fashion industry as well cannot be overlooked. Diversity in fashion today is very promising as young talent creating their own clothing lines, something that was only recently reserved for an elite class, has become the order of the day with very notable Ghanaian brands chalking international success in recent times. 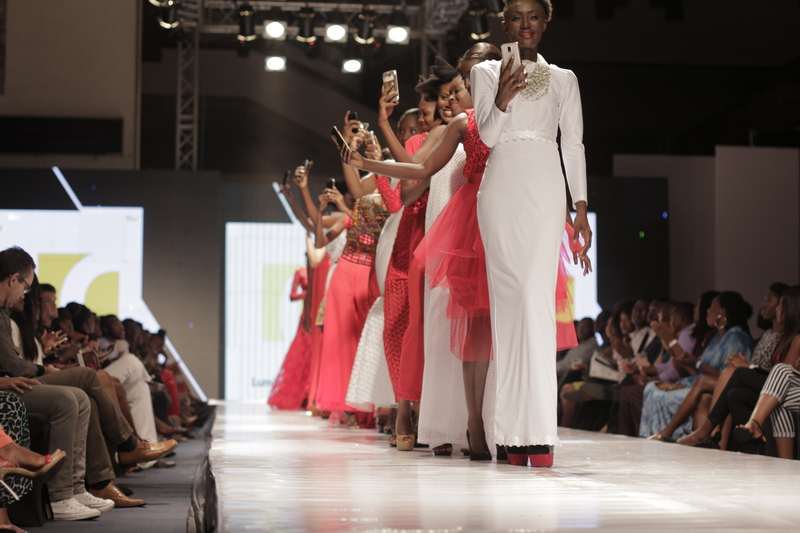 A few notable organizations that have helped raise the standards of fashion in Ghana are Fashionistagh, Glitz Africa and the Ghana Design and Fashion Week while academic institutions such as Radford University, KNUST and the Joyce Ababio School of creative design can boast of some noteworthy alumini. In the not too distant past, it wasn’t very easy to find good quality theatre events to attend if you were a theatre enthusiast. That has changed in recent times with a number of theatre production companies springing up lately. Roverman productions has revolutionarized theatre with a very contemporary comedic take on everyday stories while Bambu centre’s heritage theatre series written and produced by chief Moomen and sponsored by Key soap, wobge jeke takes to the art of theatre to tell the stories of the motherland. 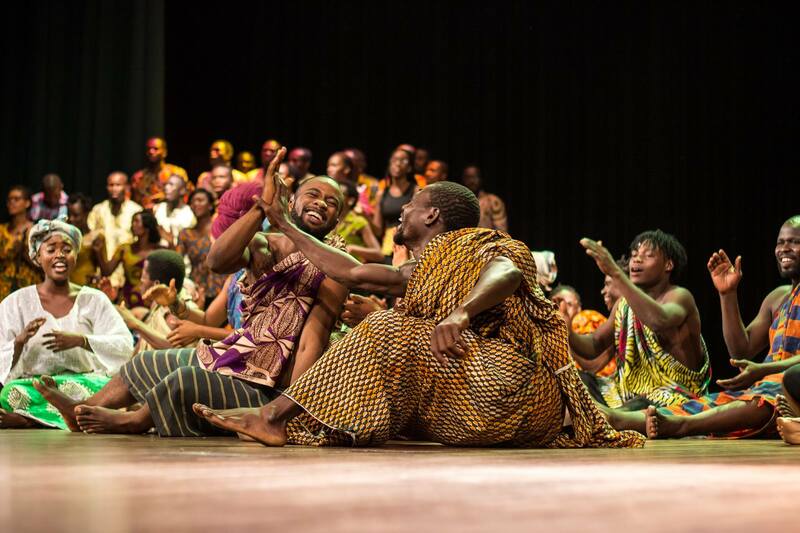 Wogbe Jeke, meaning the birth of a nation, was staged at the national theatre this year, 2015. The writer, chief Moomen has a vision to tell the general story of our Nation Ghana on a drama stage and some key personalities in the nation’s history in a ten (10) years plan. Chief Moomen who is very optimistic sees heritage theatre series as a first step towards a thriving theatre that will tour the world. The Accra theatre workshop takes quite a different approach which is hinged on experimentation and abstraction. They supports artists by creating training, experimentation, showcase and performance to better artist in their creative careers at the Nubuke foundation. They also have sessions for children which includes book reading and plays. Creativity is taking new heights in the city of our motherland but an investment into this art is still very poor. Thankfully, the formation of The Ministry of Tourism, Culture and Creative arts is an indication of the realization that the creative arts deserves some attention. Though being quite a young ministry, it has showed some amount of encouraging support for various projects but institutions and companies can do a lot more to support the creative arts. MESH Confab is a biannual event that serves as a platform for the convergence of all of these major players under one roof to inspire one another with their works, to offer opportunities for networking and discovery. MESH has successfully held four (4) MESH Confabs in the past three years and is looking forward to host the fourth (5th) confab in November this year, 2015. There are several others doing amazing things in the creative space and we shall be touching on as many of them as possible in the coming weeks, months and years. Please share your opinions and also share with us information about others we may not know.